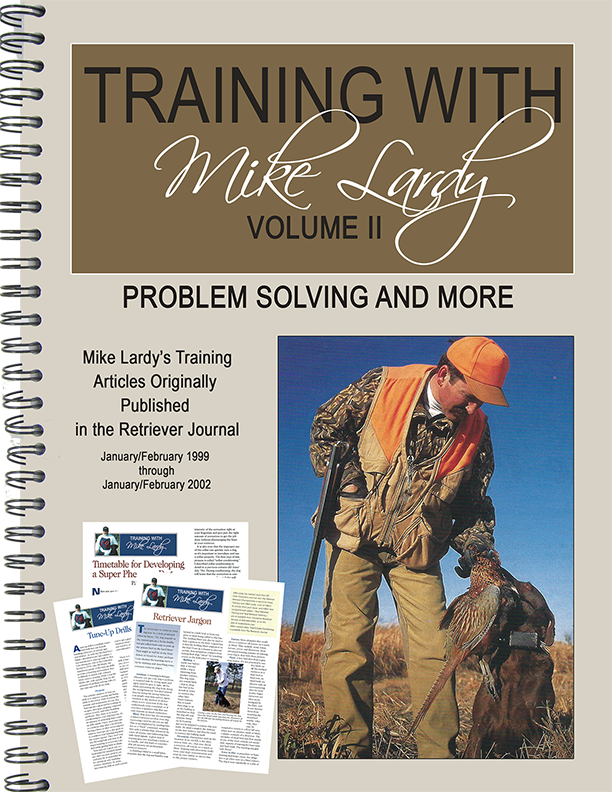 Volume II is a spiral bound manual of 18 articles on problem solving for competition, vocalization, bird handling, looking up, whistle refusals, blind attitudes, and other common quandaries that confront the trainer. Other topics are BB blinds, tune-up drills, revisiting e-collar conditioning, and strategies for advanced marking . Three articles present a detailed approach for developing a super pheasant dog. Many additional topics are covered. It is suggested that Volume I is purchased prior to or at the same time as Volume II since all of the techniques and discussions are built on the Basic, Transition, and Advanced approaches described in Volume I. What do Field Trials Have to Offer the Hunter?